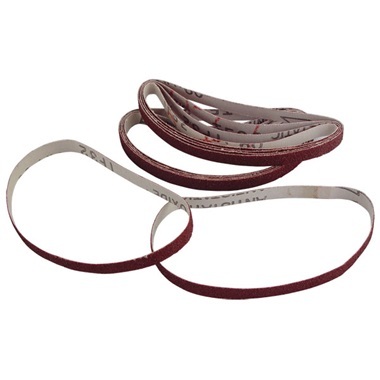 Fits #AP-3036 Air Belt Sander. 60 grit. 3/8" x 13". 10 pk. I use these belts all the time. Working in small hard to get to areas. Service & Delivery comments: Cast delivery time! !